The serotonin dysregulation many of us with fibromyalgia or chronic fatigue syndrome experience can cause myriad symptoms. Now, let's take a look at what might be able to help. You've probably heard of selective serotonin reuptake inhibitors (SSRIs) or serotonin-norepinephrine reuptake inhibitors (SNRIs). These drugs don't add serotonin to your system. Instead, they're designed to slow down a clean-up process in your brain that keeps serotonin around longer, meaning more of it is available to your neurons (brain cells) at any given time. Some common SSRIs include Prozac (fluoxetine), Paxil (paroxetine) and Zoloft (sertraline). We have stronger evidence for SNRIs for fibromyalgia, and two of the FDA-approved fibromyalgia drugs — Cymbalta (duloxetine) and Savella (milnacipran) — fall into this category. The other approved drug, Lyrica (pregabalin), and the similar drug Neurontin (gabapentin) are believed to influence serotonin levels as well. In the U.S., St. John's Wort is the best known of these supplements, but it's also the most dangerous. 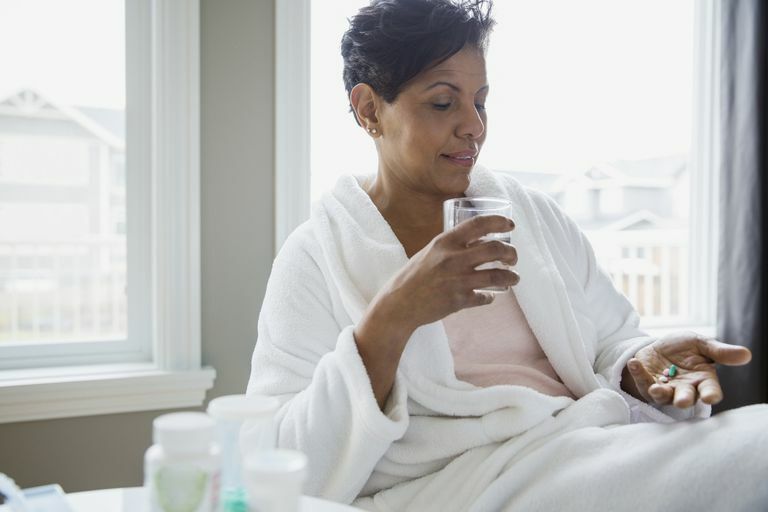 With any supplements, be sure you talk to your doctor and pharmacist about possible problems and drug interactions and educate yourself about their side effects. Anything we put in our bodies can have side effects, and we're especially likely to experience them. Notice that above the list I said those foods raise serotonin in the blood, where it acts as a hormone. Because of the blood-brain barrier, it's likely that very little actually reaches your brain. Blood levels of serotonin may influence blood-flow-related symptoms and serotonin-related conditions such as irritable bowel syndrome. This is the most straight-forward way to raise serotonin in your brain: get more sunlight. The reason for this is that serotonin is a crucial part of the wake-sleep cycle, which is strongly influenced by light. When light hits your eyes, especially natural sunlight, it tells your brain, "It's time to be awake," and your brain starts churning out serotonin to make you more alert. However, it can be hard to get consistent levels of sunlight, especially when you're severely ill.